do wewe want to go to the aquarium where winter is now? Have wewe seen dolphin Tale? Have wewe ever been to the Clearwater Marine Aquarium where Winter lives? How did wewe learn about Winter? how many of wewe are excited for the new movie coming out thats like dolphin Tale? 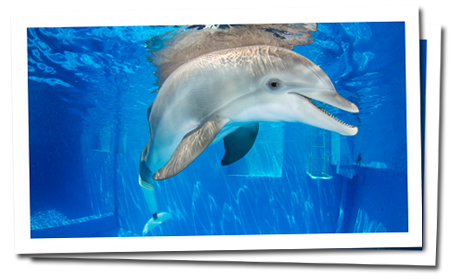 The book and film are based on the story of Winter, a bottlenose dolphin that was rescued in December 2005 off the Florida coast and taken in kwa the Clearwater Marine Aquarium. a pop quiz question iliongezwa: who made the prosthetic tale for winter? a poll iliongezwa: When is winter and hopes birthday?